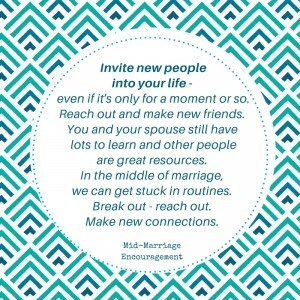 Make New Connections – Break out. Reach out. 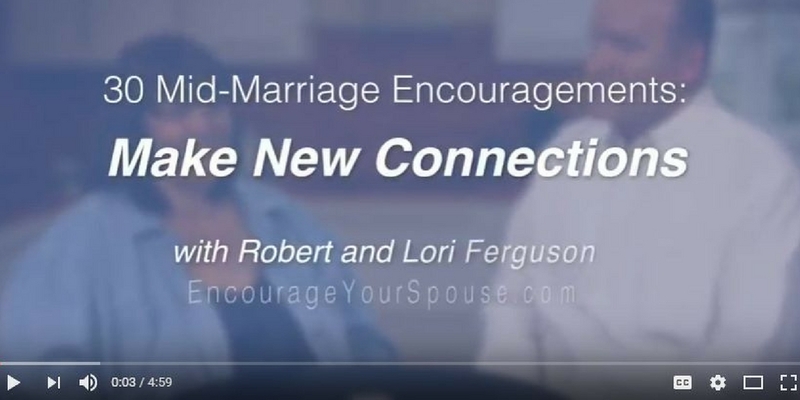 Make new connections in the middle of marriage, and your marriage will grow. 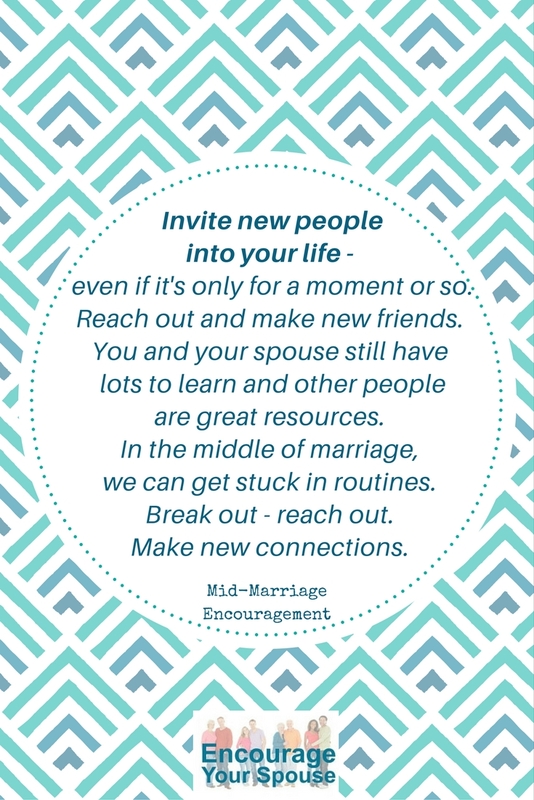 Invite new people into your life – even if it’s only for a moment or so. Reach out and make new friends. 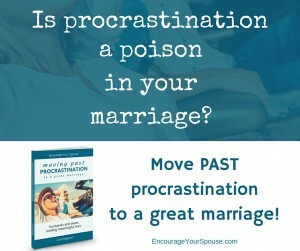 You and your spouse still have lots to learn and other people are great resources. In the middle of marriage, we can get stuck in routines. Break out – reach out. 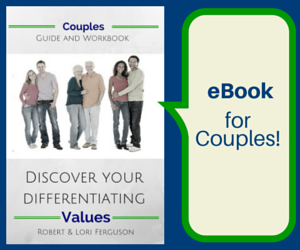 You and your spouse still have lots to learn and other people are great resources – reach out! Oh, yes. We understand. Time is at a premium, when you’re stuck in the middle between raising children and helping aging parents. It’s hard to make new connections when you’re tired. Or frustrated. Or challenged. However, NOW is the best time to reach out to make new couple friends – friends are part of a meaningful life. They’ll support you, and help you cope with the ups and downs in life. But we’re challenging you to do more… to also kick it up a notch in 2017! 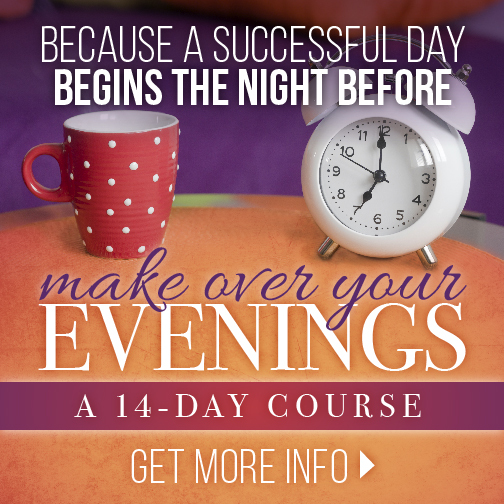 Invest in your marriage relationship every week – we challenge you! Invest in your marriage relationship every week. You might not be ready to do all four challenges in the month – but that’s the nice part… you have a plan… a place to start. 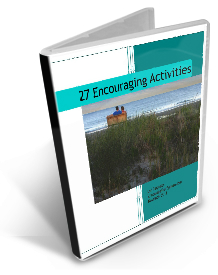 Start encouraging each other to lead a meaningful life as husband and wife! Want more information about the book we referenced?